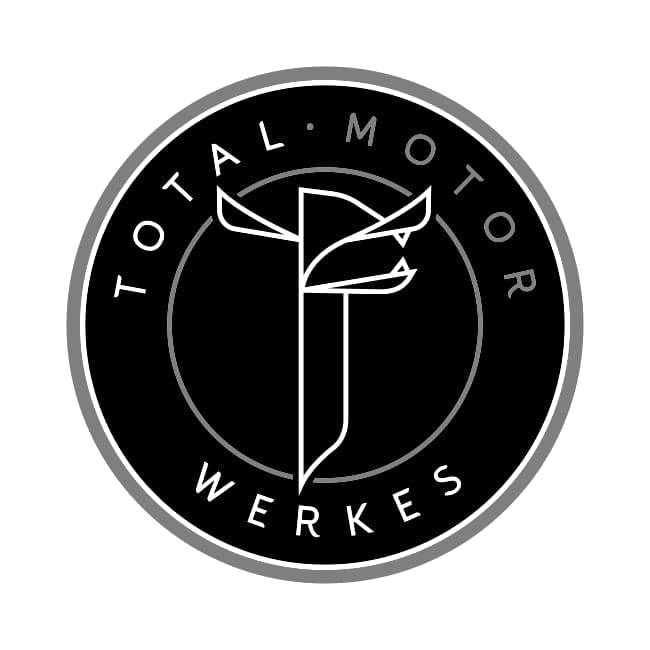 Total Motor Werkes offers a variety of seasonal promotions catered to your BMW or Mercedes. Winter is here, keep your windshield view clear with our February Windshield Wiper Special! Read why our oil changes are more than just an oil change!